 Obituary for Josephine E. Spickler | Heller-Hoenstine Funeral Home, Inc.
Josephine E. Spickler, 89, formerly of McVeytown, passed away Friday, Jan. 25, 2019, at Elmcroft of Reedsville. 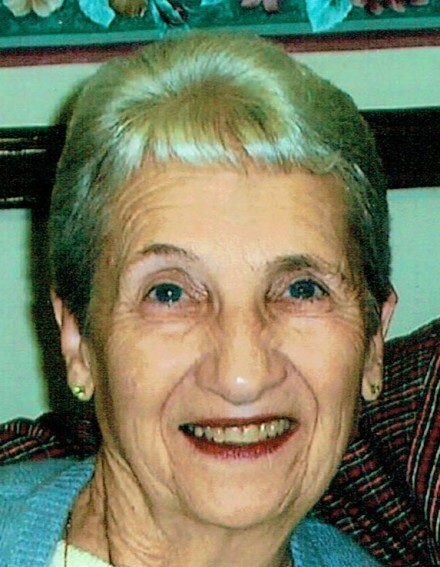 Born Aug. 9, 1929, in Middleburg, she was a daughter of the late Lester R. and Grace E. (Keister) Pry. In addition to her parents, she was preceded in death by: first husband, John C. Pannebaker, who passed in June of 1985; second husband, Charles P. Spickler, whom she married on April 20, 1981, and passed in Sept. of 2005; a brother, Gary L. Pry; and two sisters, Fay Arlene Pry and Gladys Ann Pry. Surviving are: children, Linda S. Parchey and husband, Scott, of McVeytown, Ray C. Pannebaker, of Lewistown, Alan J. Pannebaker, and wife, Darlene, of McClure; step-children, Judy French, and husband John, of McVeytown, Susan Reed and husband, Lynn, of McVeytown; grandchildren, Staci L. Spade and husband, Ryan, Shelli J. Benny and husband, Dustin, Shauna M. Gingrich and husband, Aaron, Samantha J. Deamer and husband, Zach, Samantha J. Stuck, Alan J. Pannebaker Jr. and wife, Lorelei and Amber J. Pannebaker; step- grandchildren, Andrew French, David French and wife, Deanna, Michael Reed and wife, Jessica, Scott Reed and Mark Reed and wife, Chelsea; eleven, great- grandchildren and nine, step-great-grandchildren; siblings, James W. Pry and wife, Betty, of Belleville, Ray E, Pry, of Reedsville, Carl E. Pry and wife, Donna, of McVeytown, Janet Wilson and husband, Ronald, of Lewistown, Carol Johnson and husband, Harold, of Frederick, MD. Josephine was a member of Wesley Chapel UMC. She attended Lewistown High School. Josephine worked at Avtex Fibers for 25 years, retiring in 1990. She then worked at Grassmyer’s Auctioneering. Josephine’s passion was her love for the Lord. Her favorite thing to do was spend time with family and church family. She enjoyed attending and supporting her grandchildren and great grandchildren at sporting events. She enjoyed cooking, sewing and taking long walks. She was very generous, kind and loving and will be dearly missed by family and friends. A memorial service will be held at 12 p.m., Tuesday, January 29, 2019, at Wesley Chapel UMC, 1715 Lockport Road, Lewistown, with Pastor Stephen J. Rynkewitz officiating.